Photography is my passion. 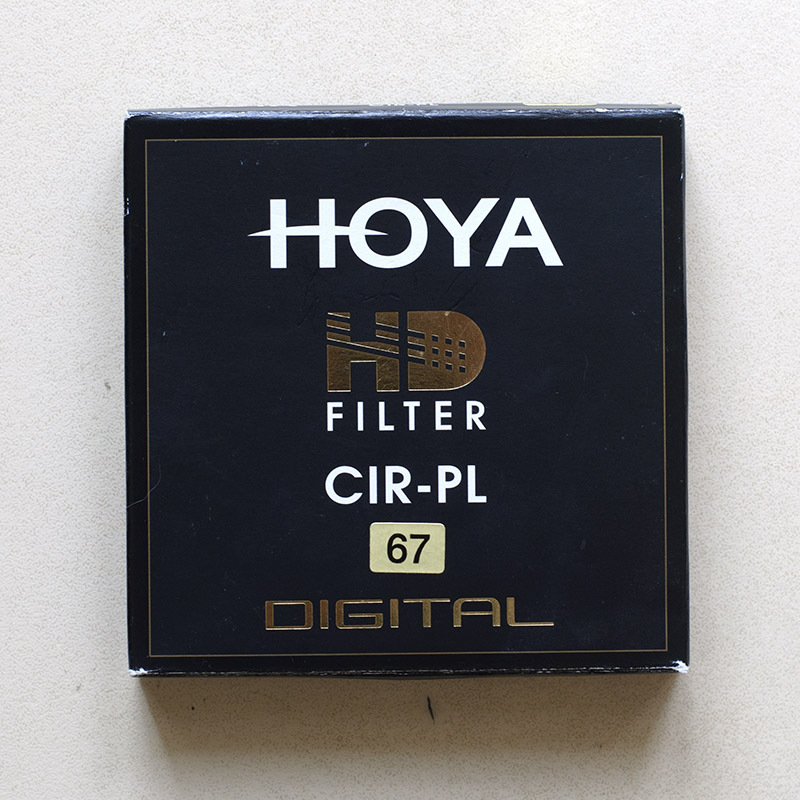 To take great landscape photos, I use polarizing filter (Hoya HD CIR-PL). It was the middle of a photoshoot and I was going to rotate my polarizer – and suddenly the front piece fell off but the rear threads were still on my camera. I was surprised a lot! The fact was I hadn’t saw how it could be (possibly) broken..
“The ‘black oily ring’ will need to go around the front ring. Then, squeeze the oily ring into the outside of the front ring while placing the front ring into the rear ring. It should snap into place. I tried putting ring in sleeve and putting sleeve on ‘male’ part – where it should be, but with no success. It was a mystery for me – how the filter was able to divide to 2 parts at all! The idea was about that most solids expand when heated. So I decided to heat one part and then try to put it over another one. To get the outer ring hot evenly, I used a bowl with boiling water and a plate above. The second necessary thing – gloves (to do not burn my hands). After several tries and experiments with the time of heating and pressing gently the filter into the thread ring – oh yeah! – it happened – I was able to gather both parts! Now my filter rotates as usual.